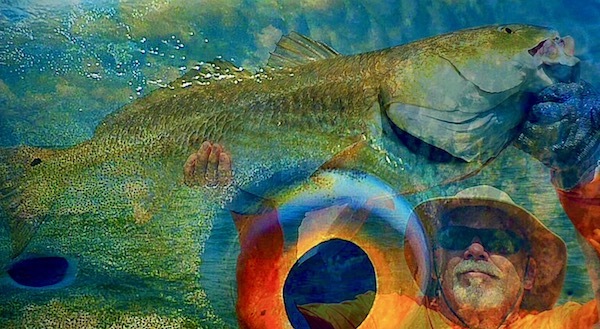 The “Ultimate” choice in Amazon Peacock Bass fishing. From Luxury Live-aboard Yachts, Remote, Fly-In Floating Camps & Multi-Species Lodge, we have it all! 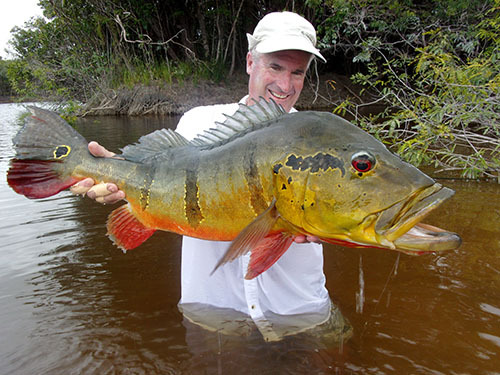 Monster Peacock Bass lurk in these tributaries and lagoons. 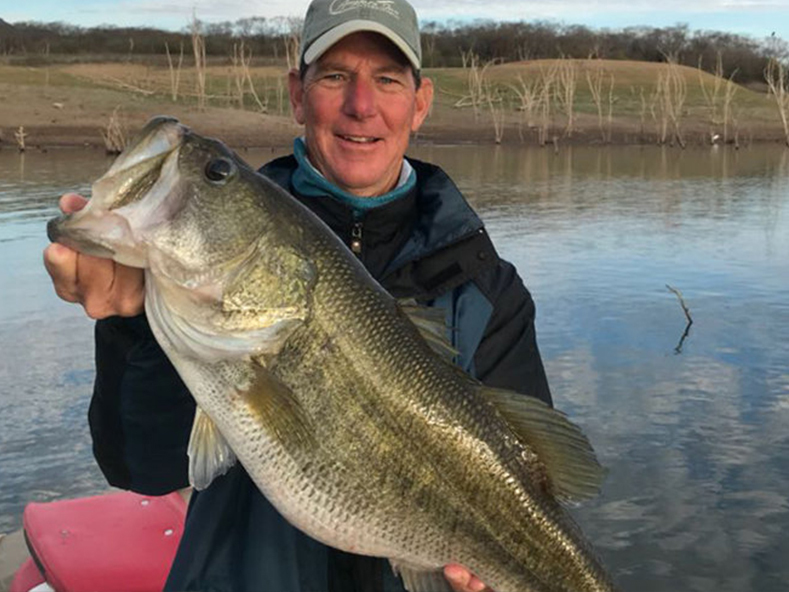 Trophy Large Mouth Bass of Lake El Salto and our “Newest” Lake Picachos. 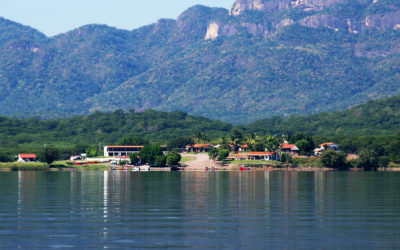 Approximately 1 hour drive from Mazatlan, both lake packages deliver First-Class accommodations and customer service. One of the two top “Mousing” rivers in the world offering up 11 species (5 are Salmon) including the “rare Sheefish”! It boasts the largest Chum & Silver Salmon run & 2nd largest King Salmon run in Alaska’s rivers. 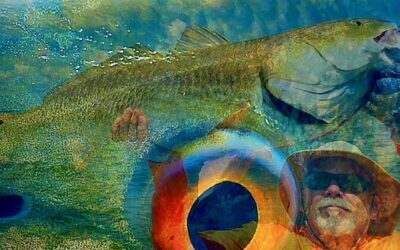 All Destinations are Catch & Release Fishing Tours. 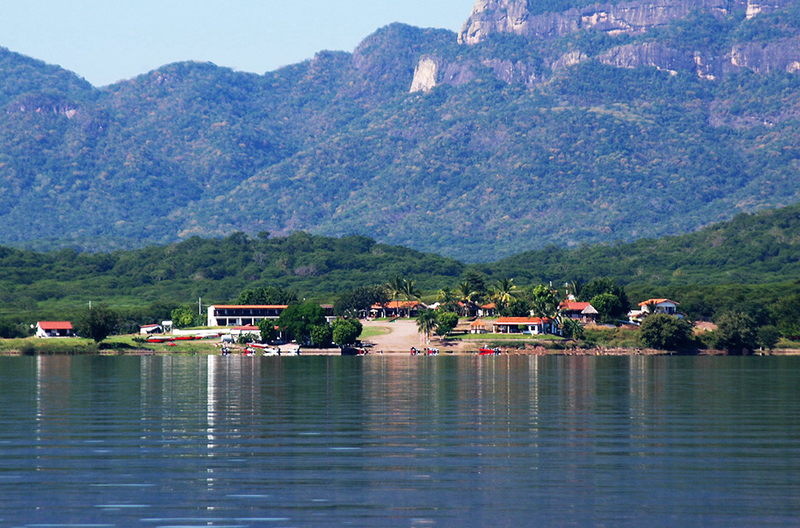 One of the most Unforgettable, Hospitable, Mysterious, and Exotic Fishing Destinations on the Planet. 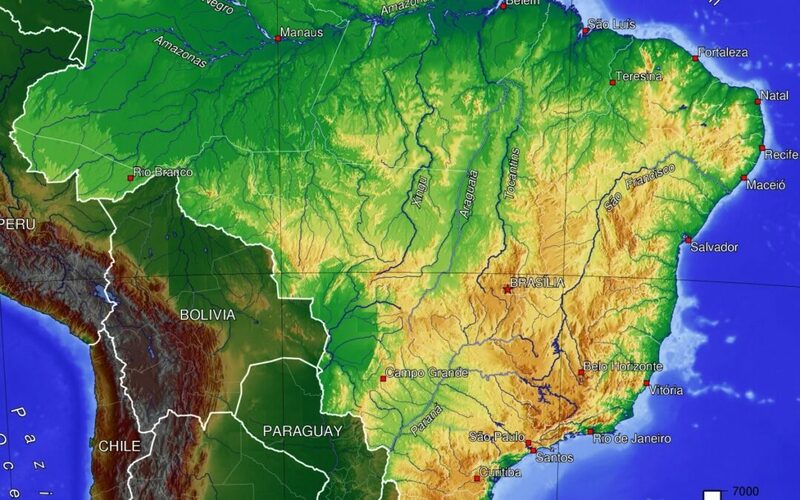 Those Big Ol’ Peacock Bass, massive Amazon Catfish, Piranha and more are hiding out here in the Amazon’s northern black-water lagoons and tributaries waiting .…just….for….YOU! El Salto and Lake Picachos – Two Magnificent Lakes of Mexico situated in the most Serene, Picturesque and Off-The-Beaten-Path Destinations. With rod in hand, venture out on the water in a setting surrounded by majestic mountains and plenty of Trophy Large-Mouth Bass Action! 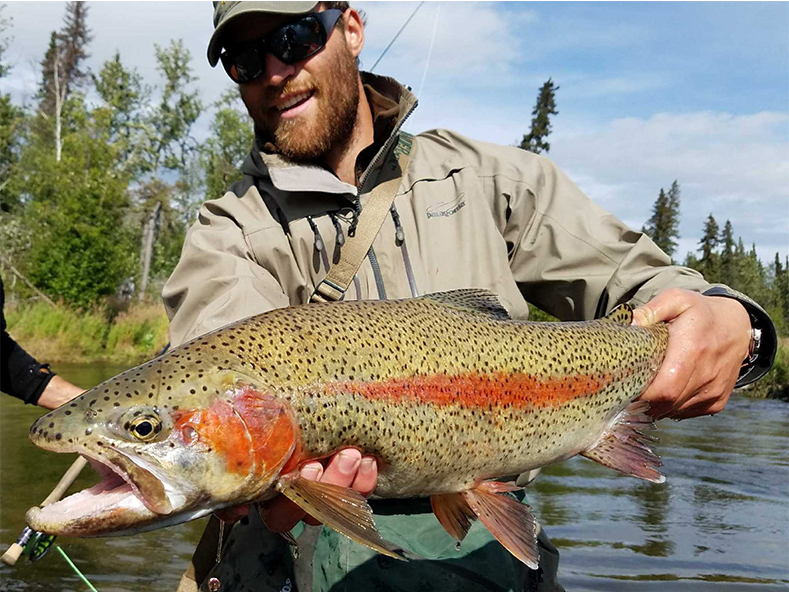 One of the most Unique, Remote, and Technical freshwater Alaskan fisheries you could ever encounter. Noted as one-of-the-two “Top Mousing Rivers” in the World. 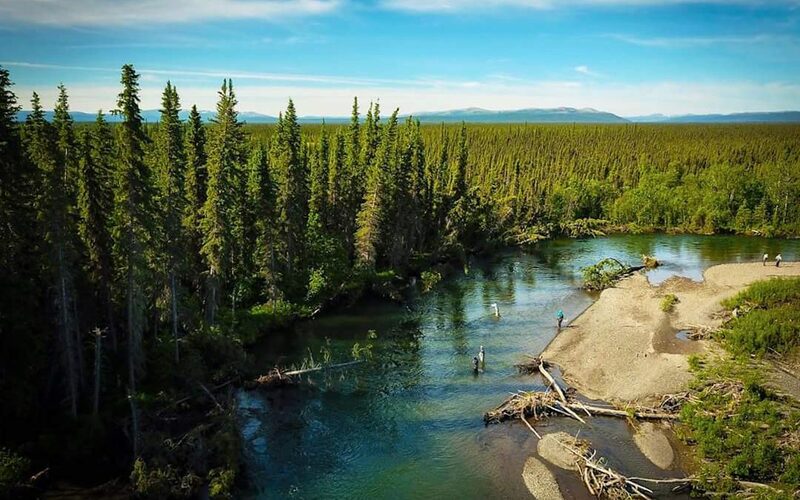 Experience a True “Wilderness Fishing Expedition” within the Last Frontier enjoying 11 species during its short season! Alaska Ending With a Bang! Exciting News From Global Angling Tours, Inc. Regardless of which location you visit, encounters with the local wildlife is inevitable and a great addition to any trip. From the Amazon’s Parrots, Monkeys, Caiman and more to Alaska’s land sampling of Bear, Moose, Otters, Hawks and Eagles, you just never know what you will see next in its natural habitat!